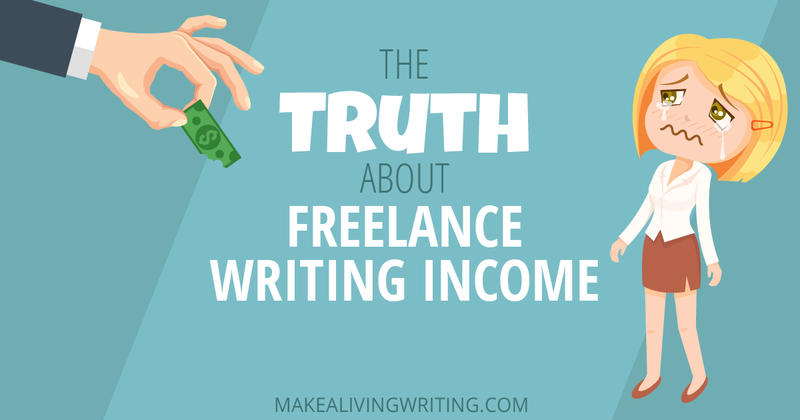 Many freelance writers find themselves in a tough bind. Even the good writers. No matter how great your writing is, you aren’t making enough money. You write too many words for far too little money. You spend way too much time looking for the wrong gigs. It feels like you’re running in circles, going nowhere. Does this sound familiar to you, dear reader? Here’s a secret I want to let you in on:You’ll land higher paid gigs by providing more than just quality writing. By understanding that the value you’re providing matters, and the solution isn’t necessarily more words. The solution to getting paid more is to give your clients more of what they want: more traffic, links, leads, and ultimately sales. And you can do that when you apply content marketing strategies to running your freelancing business. I know, because my first seven blogs never made a dime. But things have changed with my latest blog, The Storyteller Marketer, because I started using three key content marketing strategies to grow my business. Now I command rates 15 to 20 times higher than a lot of other writers.